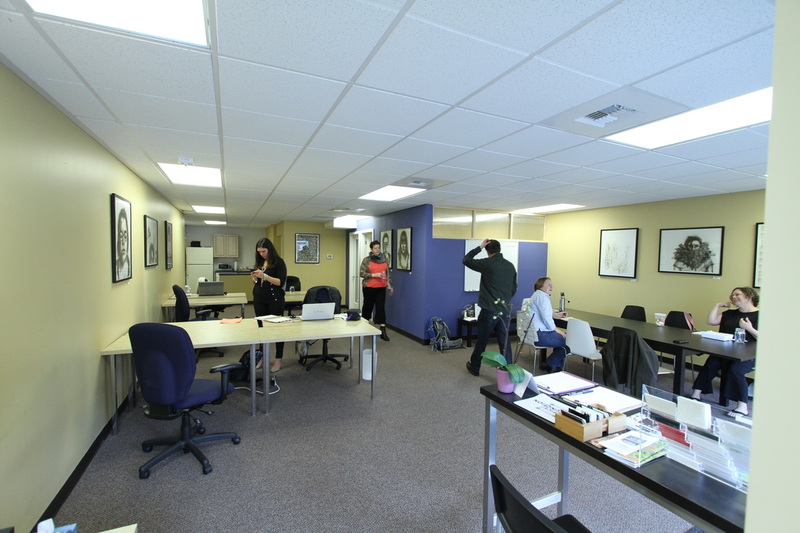 Join us for Coworking at the Office Junction at 6040 B California Ave SW with no commitment. Work & Play is our drop in program running on specific dates only. Just register by emailing us, so we know we'll have room for you. Bring your work, your laptop and lunch and enjoy our space, good company by our members, free coffee/tea, fast internet and productive energy. Just come, sign our day use waiver, log on to our fast guest network and start working. We can also organize childcare for you next door for an hourly fee. Minimum of 3 kids. Bring your friends.